If you’re bored of your daily Randwich, try Food For Thought Café. It’s located in Central Library (get the punny name?) and offers the best hot pressed sandwiches on campus. Even if you’re not a sandwich lover, you should give this spot a try. Their food is delivered fresh daily from two local catering companies. It’s basically like getting a taste of Nashville’s food without ever having to leave campus. They have a huge variety of sides, salads and desserts and a full coffee menu with delicious lattes, special coffees of the week and teas. Oh, and word to the wise: don’t use Starbucks’ lingo when you order a drink. The café prides itself on being a small, local coffee shop. It’s an extension of Suzie’s Café (located in Blair and Feathering Hall), which came to being twenty years ago as Vanderbilt’s first coffee shop- before Starbucks or other major chains were in town. Here’s a look into the endless food options. This sandwich takes you back to your childhood. It has the perfect ratio of creamy peanut butter and jelly and is amazing when pressed. 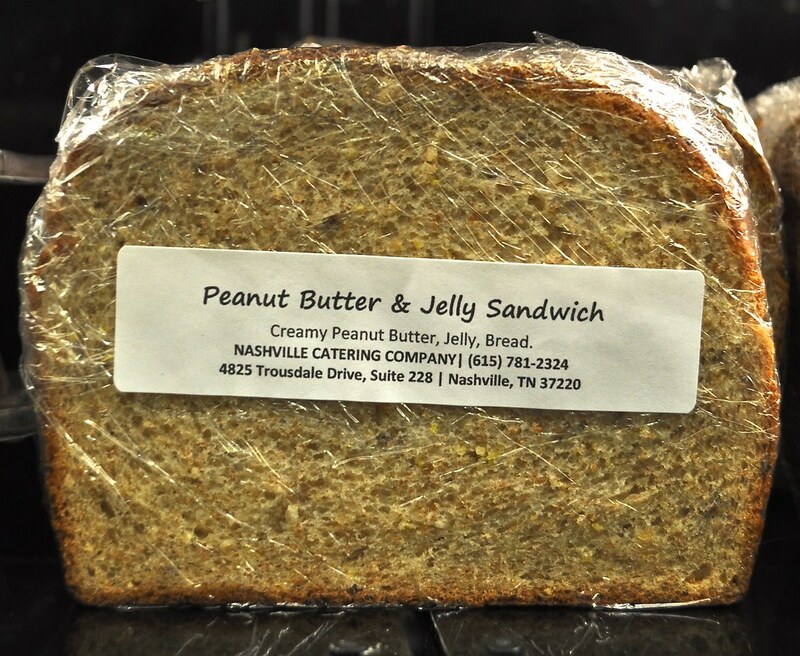 Wondering what a hot, PB&J tastes like? Try Dartmouth’s recipe. Food for Thought Café one-ups Munchie Mart here. 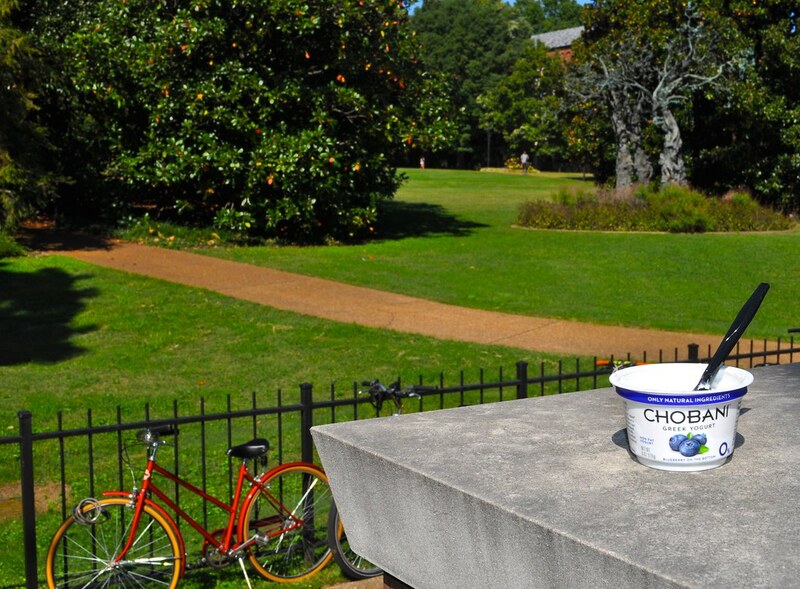 You can get Chobani yogurt and still purchase an entrée or two other sides on the meal plan. With a quick press on the panini maker, the cheddar cheese melts to perfection. 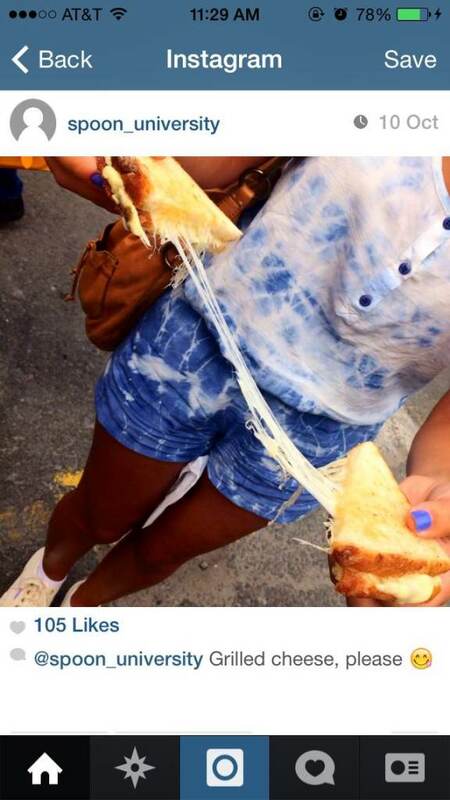 This meal is also a great opportunity to impress your friends at other schools with a mouth-watering pic on Instagram. These go fast! Get there before the 12:15pm Tuesday/Thursday rush. 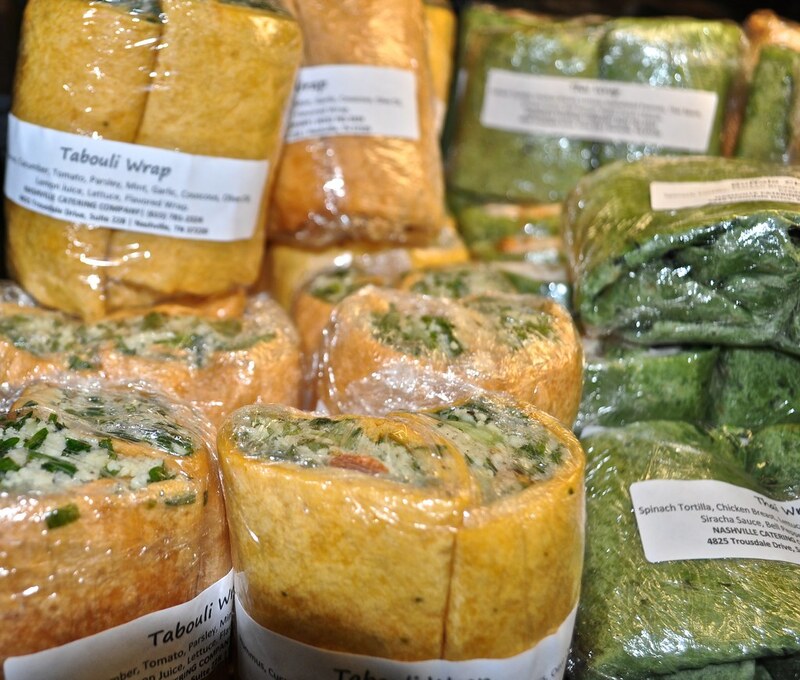 Vegetarians: try the tabouli wrap (made with hummus, couscous and mint). Heat seekers: try the Thai wrap (made with grilled chicken, Sriracha sauce and pesto cream cheese). Chicken salad often falls into the “love/hate” category. 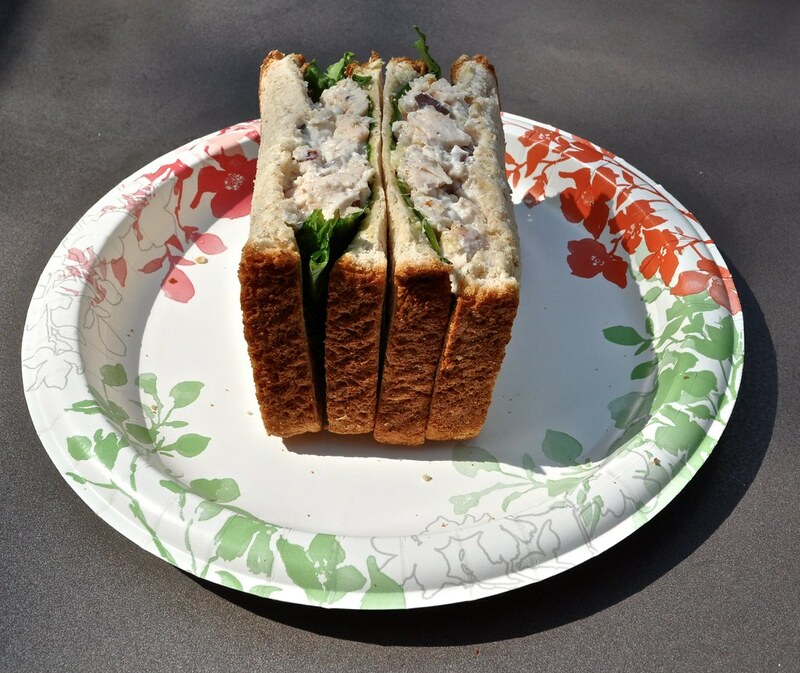 If you’re feeling adventurous or just love chicken salad, try this sandwich. If chicken salad seems too unhealthy to you, Northwestern has the solution with their healthy chicken salad.